Another Nonabox, another happy mummy! This is the second box I've received (read last months review here) and yet again I have absolutely loved what is inside. As well as some wonderful things for Aria, there have been a few treats for me too. 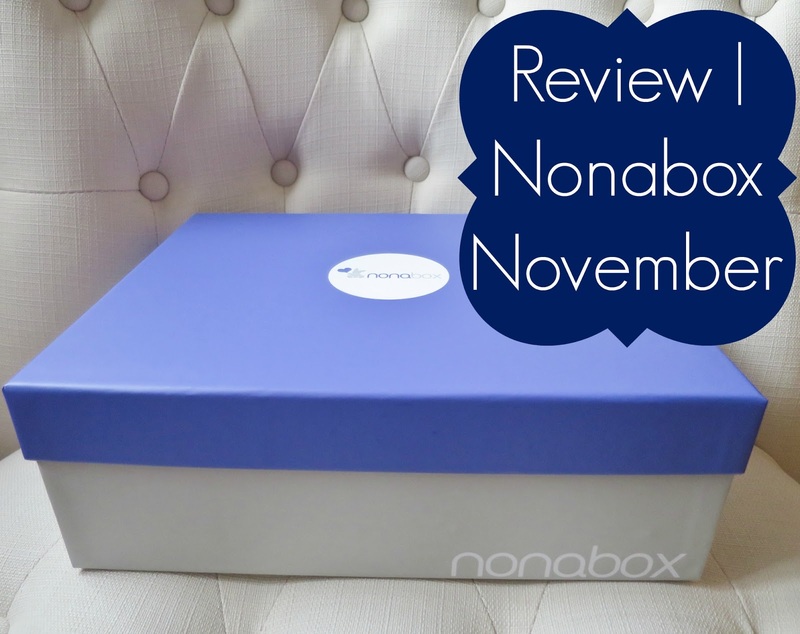 If you haven't heard of Nonabox before, they offer a monthly subscription for mums to-be, and mothers and their babies up to the age of two years. 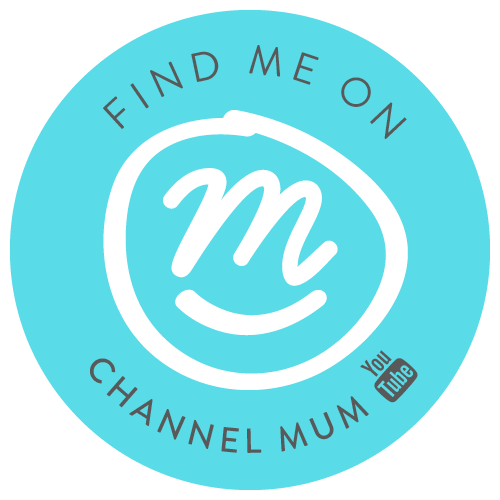 Each box is tailored to you and your baby, using the best-loved brands out there. The Lindt chocolates are definitely one of my favorite things we received this month, for obvious reasons! But another thing I've really loved is the teething necklace. Aria is well into the 'grabbing everything possible' stage, especially at my hair and jewellery, so having something that I can wear around my neck that she can happily chew away on is great, and it actually looks really good on too! it doesn't just look like a teething ring stuck around your neck. We are big fans of Ella's kitchen, so receiving one of their pouches just added to our growing cupboard fully. They are great if you are on the go or don't have time to whip up a meal, so I would highly recommend these if you haven't already tried them. As with last month, we have really loved the content of this box. It has been lovely to receive a couple of bits for me as well as Aria, and I can't wait to see what we get next month!